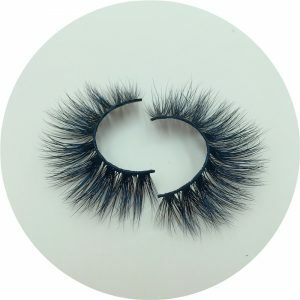 Why is Our 3D Mink Lashes in Short Supply? 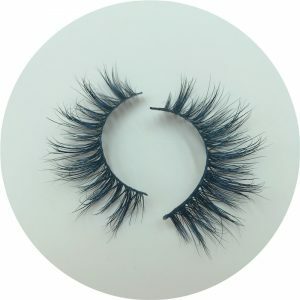 As one of the world’s largest mink eyelashes wholesale vendors, Qingdao Pusen Industrial and Trade Co. Ltd. always leads the eyelashes fashion in the eyelashes field! We regularly launch new products, each of our products is made by repeated design, repeated testing, repeated adjustment before introducing the perfect product to the market! 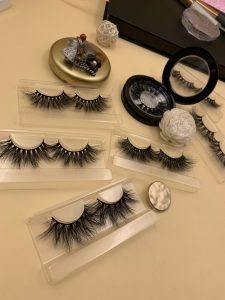 Each 3D mink eyelashes has gone through more than 20 processes, from the selection of raw materials, high-tech processing of raw materials, design, production to glue modulation, stereotyping… Each process is elaborate to ensure that each product is perfect to the extreme! Once our 3D mink eyelashes are introduced to the market, they will cause a great hit. Our products are famous for their novel style and elegant shape. 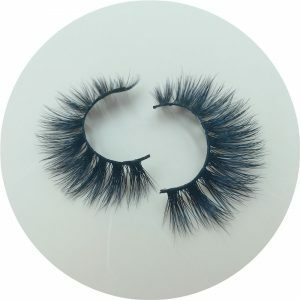 The 3D mink eyelashes are highly appraised by the net celebrity, which will instantly occupy the market! 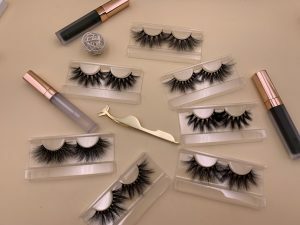 Our 3D mink eyelashes 100% pure hand-made, workers will put each eyelash on the design drawings, it takes us great effort to teach workers how to make eyelashes. For eyelashes are purely hand-made, the daily output is limited. So our mink eyelashes are in short supply. When the market demand is extremely strong,my dear customer, please give us enough time to prepare.When we receive orders, we will negotiate the delivery date with you.Please don’t urge us to delivery before the negotiating time.We will arrange according to the order date properly.That’s because pure manual production requires a good mood of workers. 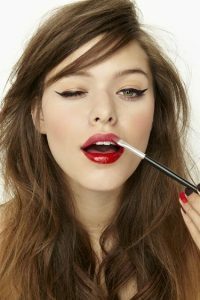 Once workers are nervous, the products out will not be beautiful and perfect enough. We hope you could understand! Qingdao Pusen Industrial and Trade Co. Ltd, adhering to your success is our success, the difficulties you encounter are our difficulties.we will try our best to create more business opportunities for you! We are partners, not competitors! We hope to be your strong backing, and join hands with you to create a more brilliant future! Previous Previous post: What Quality Mink Lashes Will Bring To You? 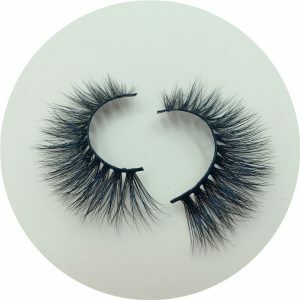 Next Next post: Why Choose Us as Your 3D Mink lashes Wholesale Vendor?